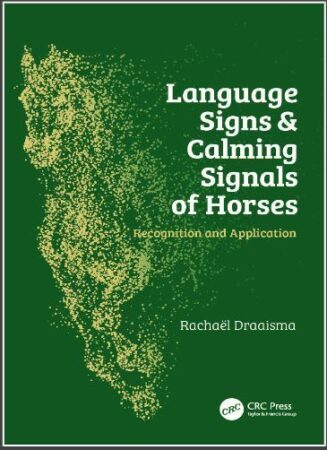 My study has lead to the publication of my book “Language Signs and Calming Signals of Horses“. This book has been published worldwide by CRC Press-Taylor & Francis in 2017. Key features: includes detailed description of language signs of domestic horses, with a special emphasis on calming signals includes 275 pictures to visualize various language signs, calming signals, behaviour sequences and facial features presents communication ladders to show how a horse responds to incentives in his environment, and what signals he uses at certain moments contains tips on the use of the communication ladders and calming signals to improve the socialisation, training and wellbeing of your horse considers equine psychological stress from an environmental perspective, providing a valuable alternative to the current common clinical perspective. My book can be ordered in web stores in local countries, but can also be ordered directly at the publisher. With five wharehouses worldwide transportation to your door mat is within 14 days. If you want to order at CRC Press, click here. 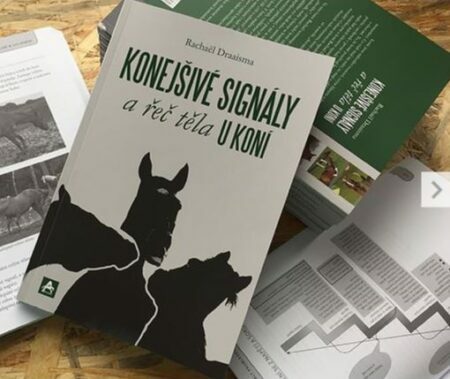 My book has been translated to the Czech language and published by Arcaro Publishing house in 2018. ( ISBN: 978-80-907127-3-7 ). Within weeks it hit the first spot in their top-10 of most sold book in the Czech Republic. If you want to read my book in the Czech language. You can order it at the publishing houses website here.